here are some stuff that I am repurchasing from iHerb. Maybe it will give you an idea on what 'tried and tested' items you can get if you're thinking of making an order. I like this Annie's Homegrown Cheddar Classics. They are about $3ish usd. When I first snacked on these, I thought they were much tooOOooo salty. 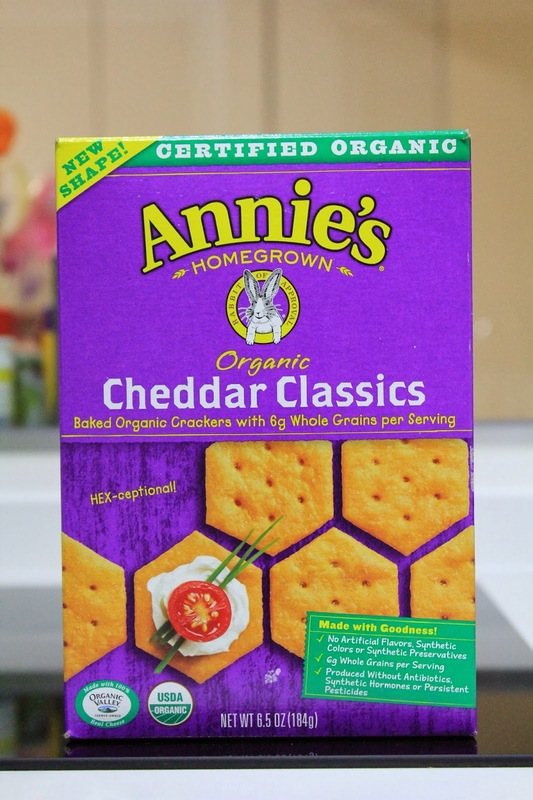 So the entire box sat on the shelf for quite awhile till I ran out of adam cheese which I snack on with celery and carrots. I remembered this box of salty crackers and decided to pack it with my celery sticks and carrot for my afternoon snack at work. This combination turned out fab! A good alternative if cheese isn't available. 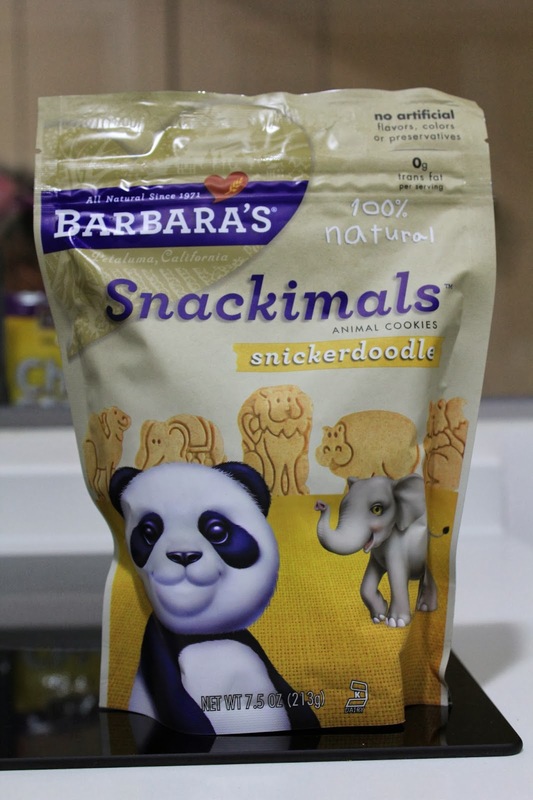 I share this Snickerdoodle animal snack from Barbara's with kiddo. It's about $4ish usd. I like that it isn't overly sweet and has a strong taste of cinnamon. iHerb is offering free shipping via SingPost for orders over $40usd. Talk to you ladies soon! Gonna browse iHerb for more online satisfaction!